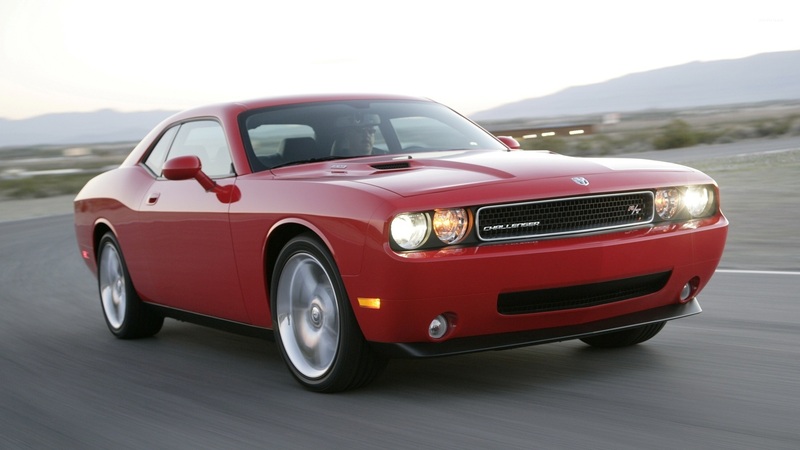 Dodge Challenger R/T  Car desktop wallpaper, Dodge wallpaper, Chrysler wallpaper, Dodge Challenger wallpaper, Car wallpaper - Cars no. 46307. 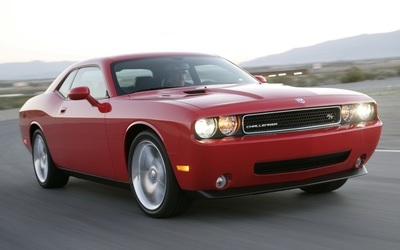 Download this Dodge Challenger R/T  Dodge Chrysler Dodge Challenger desktop wallpaper in multiple resolutions for free.